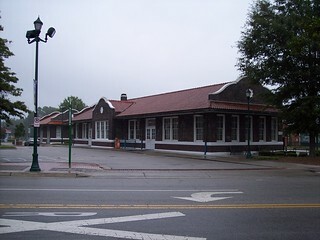 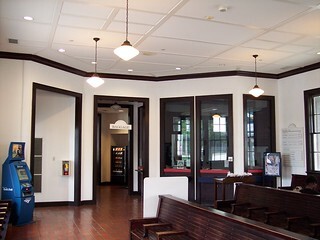 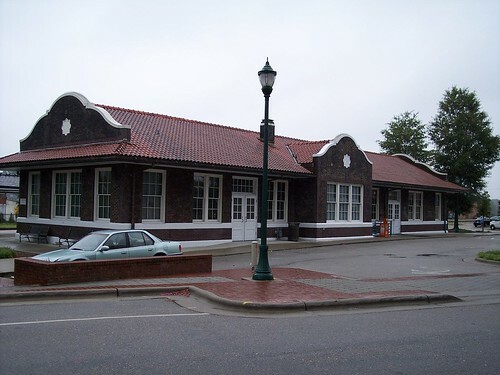 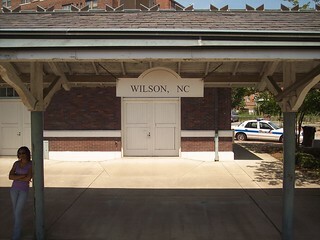 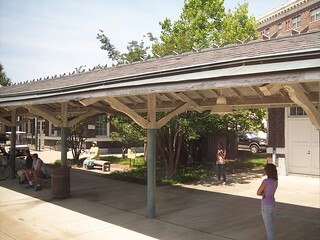 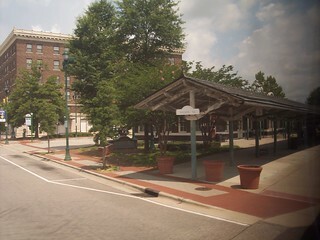 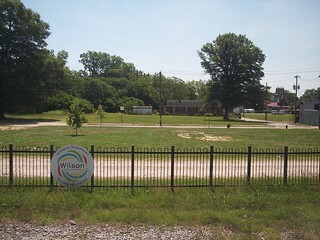 The Wilson, North Carolina station. 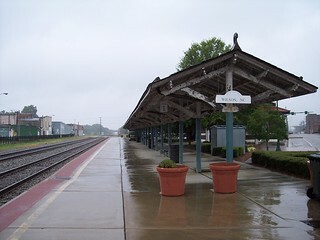 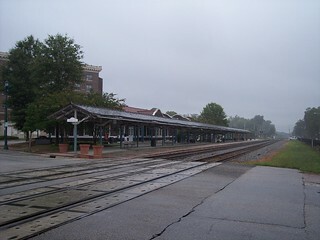 The platform at Wilson, North Carolina. 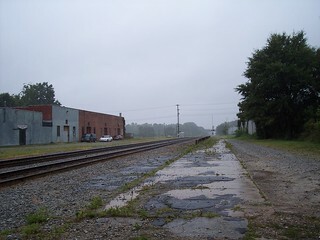 An old section of the platform.